VERSACE MAN EAU FRAICHE EDT 5 ml. 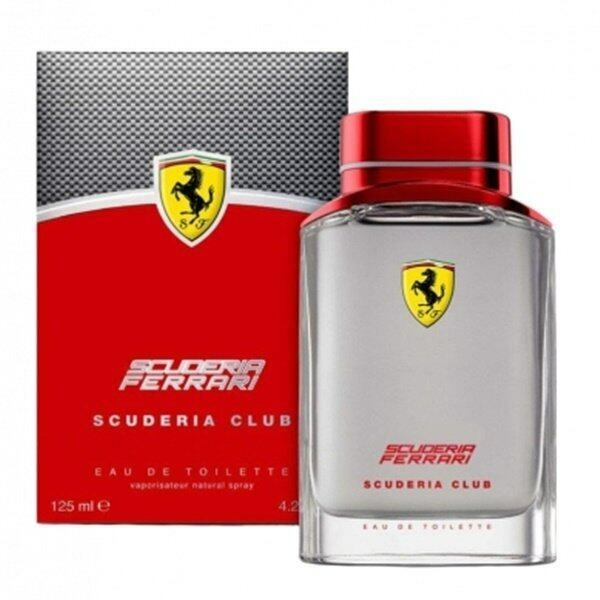 Ferrari Scuderia Club EDT 125 ml. 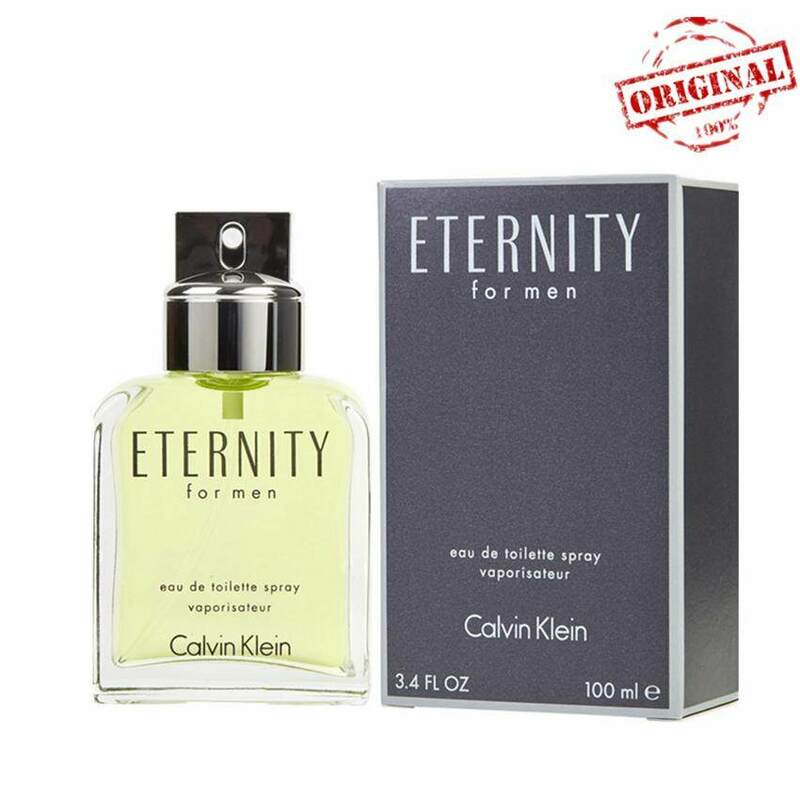 Calvin Klein Eternity for Men EDT 100 ml. Covertly kiss ฟีโรโมน น้ำหอมเพิ่มเสน่ห์ หรับผู้ชาย 30ml. 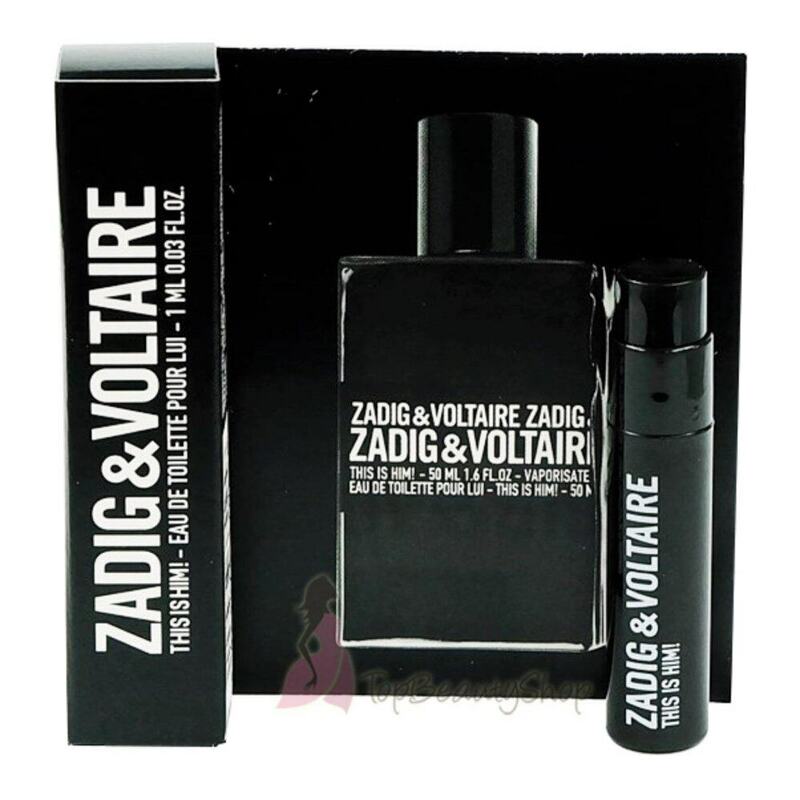 ZADIG & VOLTAIRE This is Him! EDT 1 ml.